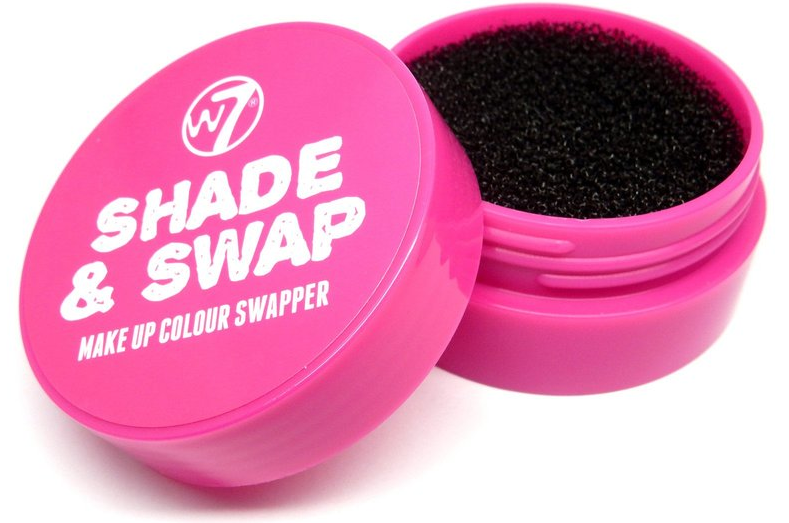 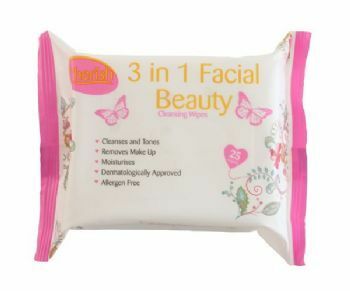 Having good quality make up removers is just as important as having good make up. 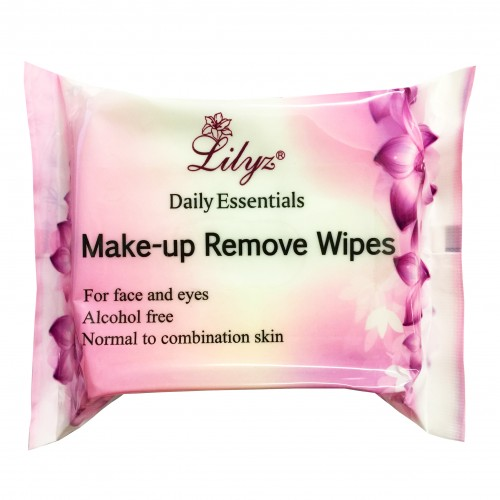 To ensure skin remains in good condition and is well looked after, we offer a range of wholesale make up remover products. 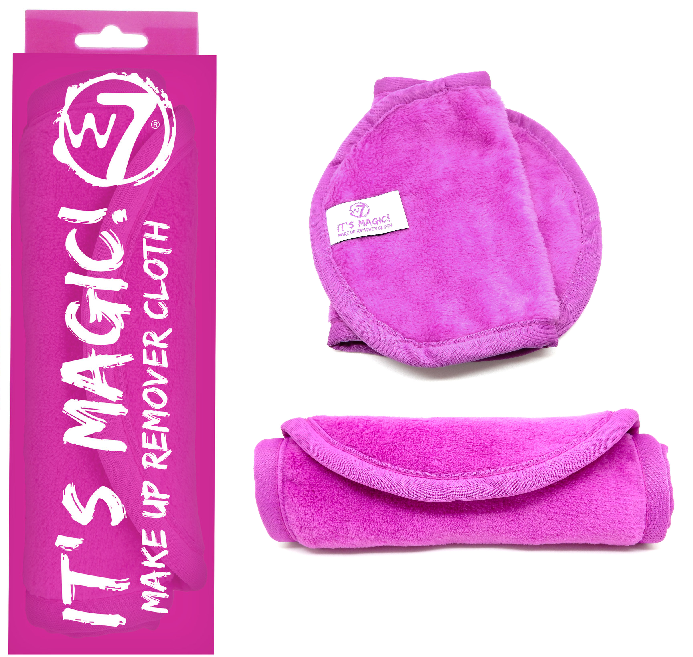 Including cleansing wipes and other such items, we also offer accessories including cloths and headbands. 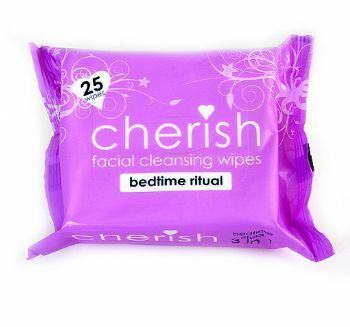 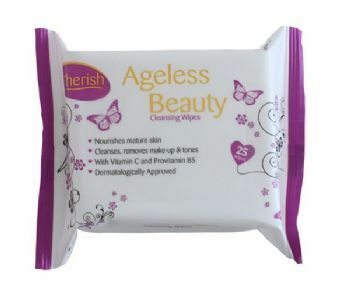 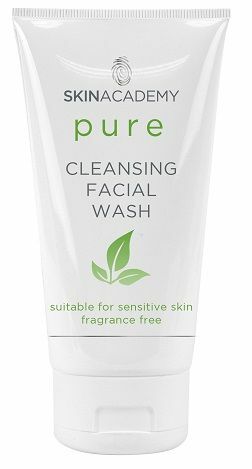 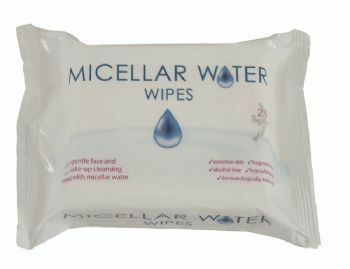 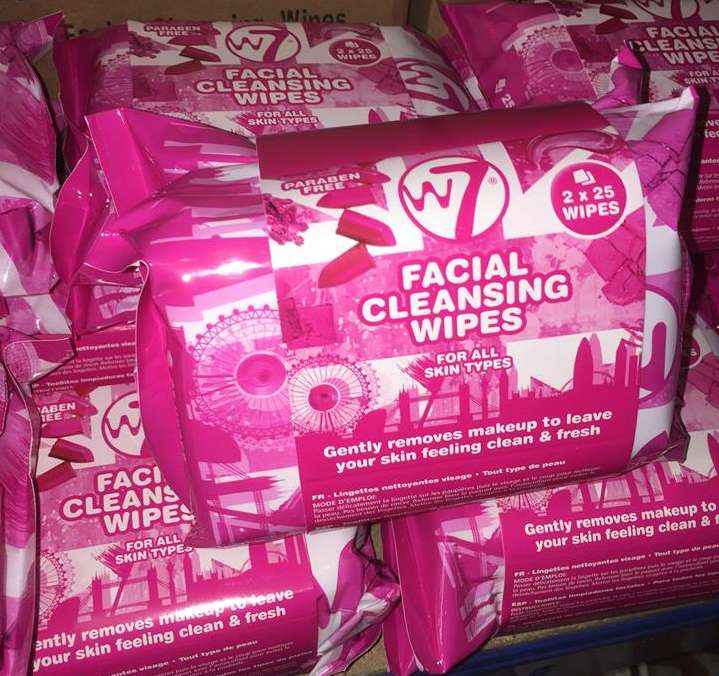 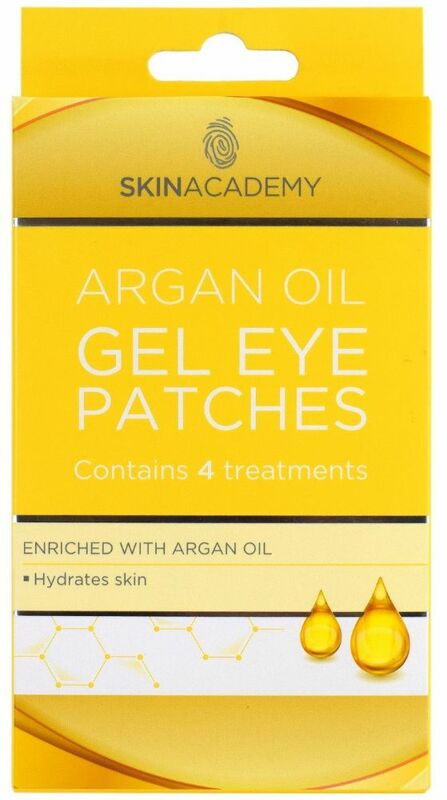 We offer both facial and eye make up removers, and even the popular micellar water wipes. 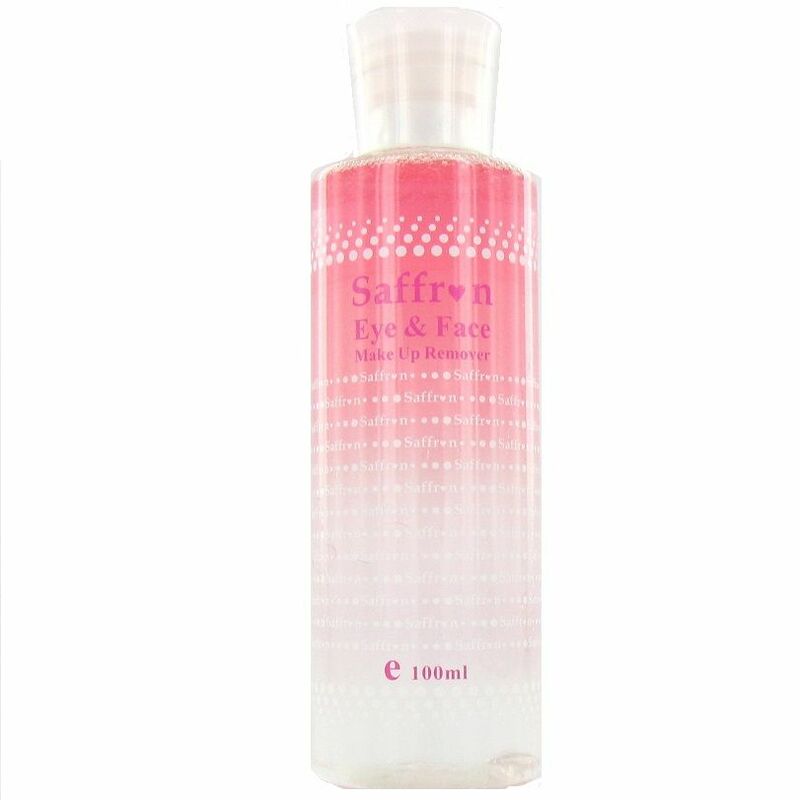 Our range of make up remover products are guaranteed to leave skin clean and fresh.